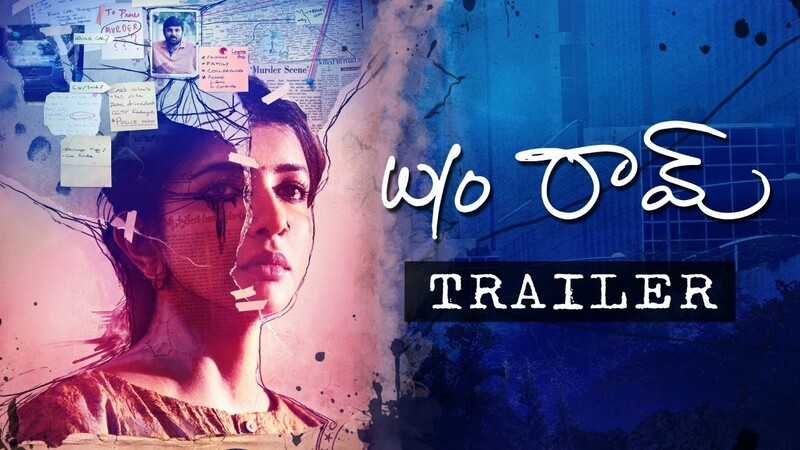 W/O Ram is a 2018 Telugu thriller Film, produced by TG Vishwa Prasad & Vivek Kuchibhotla on People Media Factory banner and directed by Vijay Yelakanti. 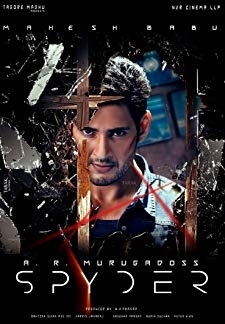 It features Lakshmi Manchu and Samrat Reddy in the lead roles, along with Priyadarshi Pullikonda in a crucial role and Aadarsh Balakrishna as the main antagonist. 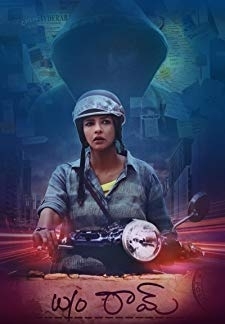 © 2018 Scratchu.com W/O Ram | Lakshmi Manchu, Samrat, Aadarsh Balakrishna, Priyadarshi - W/O Ram (2018) | Telugu Movie | 6.1/10 | Synopsis : W/O Ram is a 2018 Telugu thriller Film, produced by TG Vishwa Prasad & Vivek Kuchibhotla on People Media Factory banner and directed by Vijay Yelakanti. 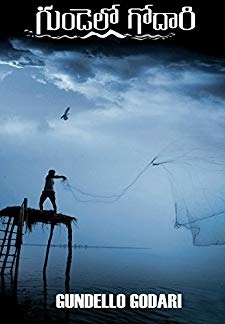 It features Lakshmi Manchu and Samrat Reddy in the lead roles, along with Priyadarshi Pullikonda in a crucial role and Aadarsh Balakrishna as the main antagonist.... Watch Online!! !